Looking to design a unique repeating pattern? It is easier than you think. 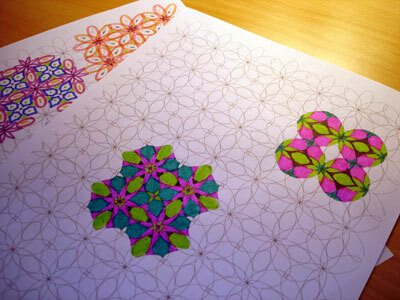 Printed out these are a great coloring project for kids. This entry was posted in Chicago Graphic Design, Design Snippets, Free!. Bookmark the permalink.